NEW and handmade by professional seamstress! 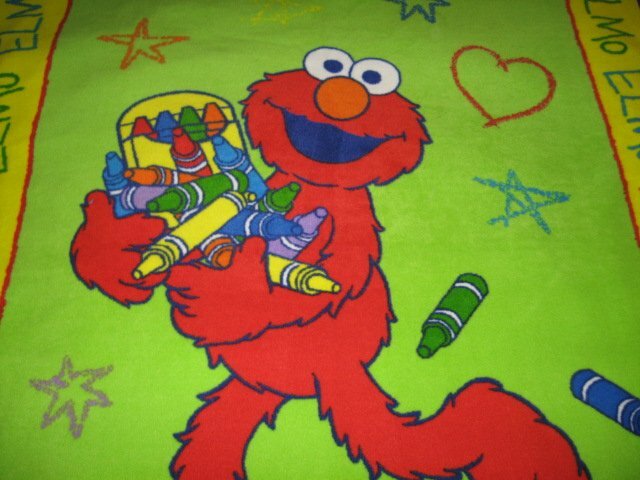 Pretty picture of Elmo drawing with crayons. 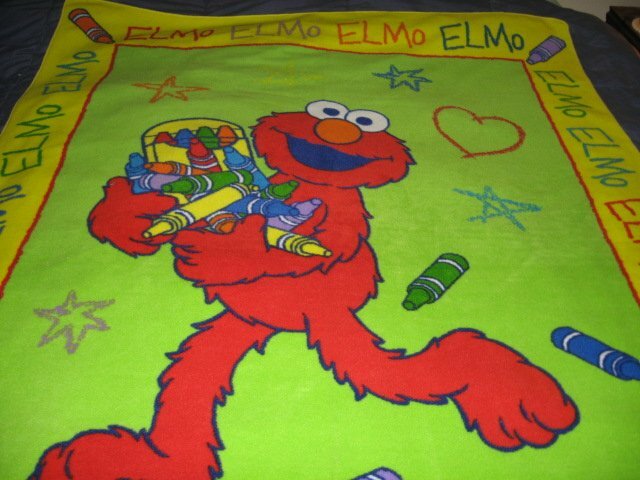 Great gift for your favorite Elmo lover !